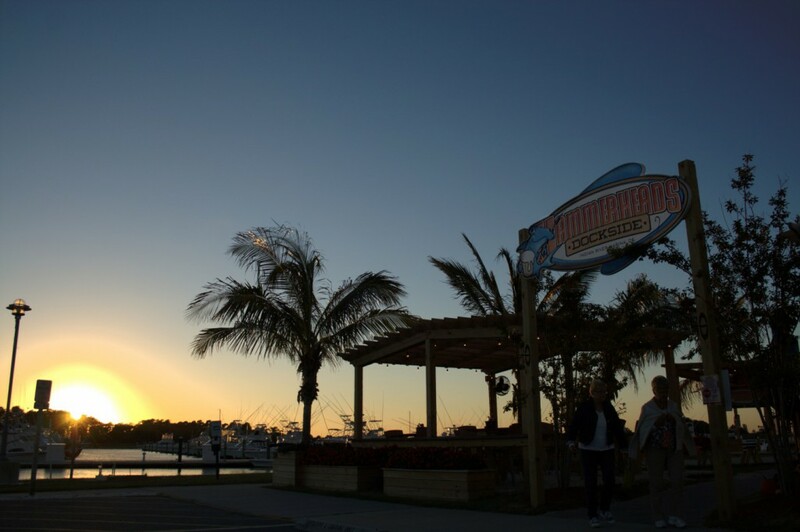 Hammerheads Dockside, a Coastal State of Mind. We do not accept reservations. Seating is on a first come first serve basis. We will no longer be welcoming pets of any kind to dine with us at Dockside. provided they are actively assisting with disabilities.